RM2.52 is current support level. 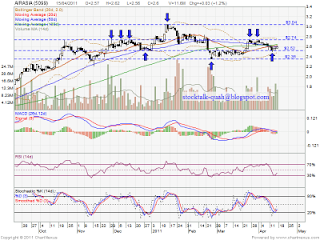 RM2.74 is resistant level. 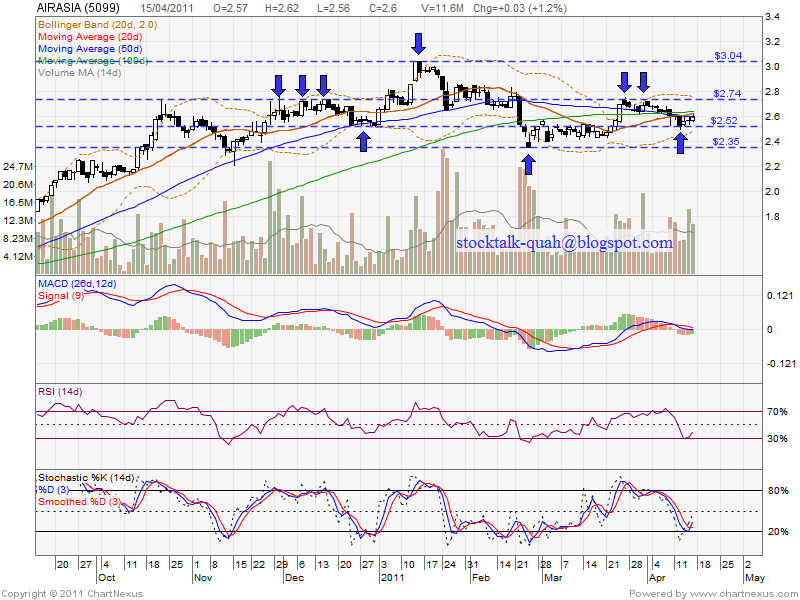 If able break up RM2.74 resistant, it might retest next level resistant, which is around RM3.04 level or historial high.